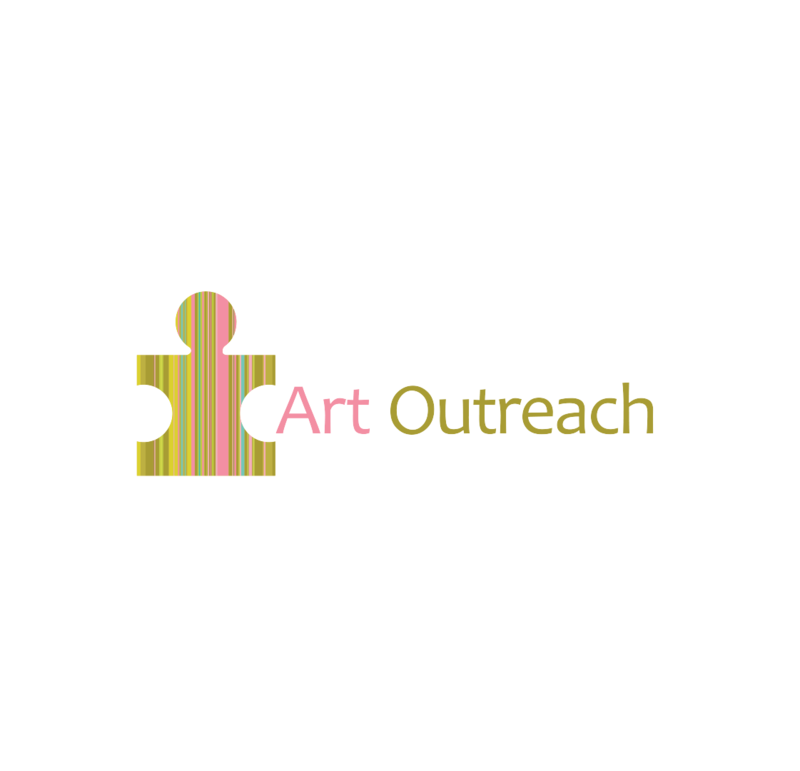 Art Outreach Singapore was incorporated as an educational non-profit organization in 2003. The organization received charity status in October 2004, and was granted Institute of Public Character (IPC) status under the National Arts Councilʼs “Support for the Arts” Central Fund in February 2004. Their vision is a visually literate public, comfortable in engaging with various aspects of visual art including a basic appreciation of art history, especially with art that is relevant to Singapore’s heritage. Their mission is to increase visual art literacy and to promote art appreciation in Singapore by offering an art education programme for primary and secondary school students, art events and presentations in the community, art tours for the public, as well as developing a body of well-trained and committed volunteers to serve as art advocates, providing a vital resource in the community. This is best encapsulated in our motto: “Art Education for the Community by the Community”.